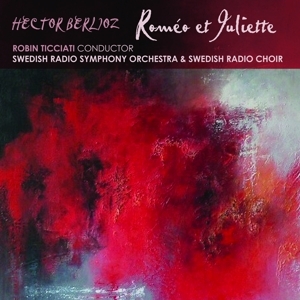 Swedish Radio Symphony Orchestra (Swedish: Sveriges Radios Symfoniorkester) is a radio orchestra based in Stockholm, Sweden, and affiliated with Sveriges Radio (Swedish Radio). The orchestra broadcasts concerts on the Swedish Radio-P2 network. One of the precursor ensembles to the current orchestra was the Radioorkestern (Radio Orchestra), whose chief conductors included Nils Grevillius (1927-1939) and Tor Mann (1939-1959). In 1965, the Radioorkestern was merged with another orchestra from Swedish Radio, the Underhållningsorkestern (Entertainment Orchestra), under the new name of the Swedish Radio Symphony Orchestra. Sergiu Celibidache was the newly formed orchestra's first principal conductor, from 1965 to 1971. In 1979, the orchestra took up residence at the Berwaldhallen (Berwald Hall). The Laureate Conductors of the orchestra are Herbert Blomstedt, principal conductor from 1977 to 1982, and Valery Gergiev. 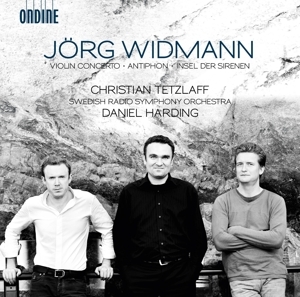 Since 2007, the orchestra's principal conductor is Daniel Harding. In September 2009, the orchestra announced the first extension of Harding's contract as principal conductor, through 2012. 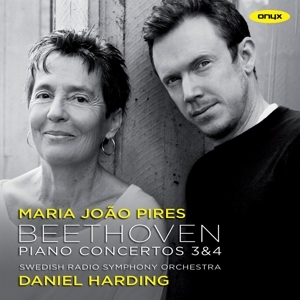 In April 2013, the orchestra announced a second extension of Harding's contract through 2015.